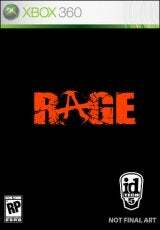 so, i was watching g4, and i saw this thing about a new game coming next year called rage, and it looks EPIX! BUTBUTBUT! it has a PROGRESSIVE AI :O and it really actually uses the environment around it :O and different bandit clans each have different fight styles, and (big one) THEY ACTUALLY LEARN AND MAKE DECISIONS DEFERENTLY EAH TIME OMG EPIX! Hmmm.... 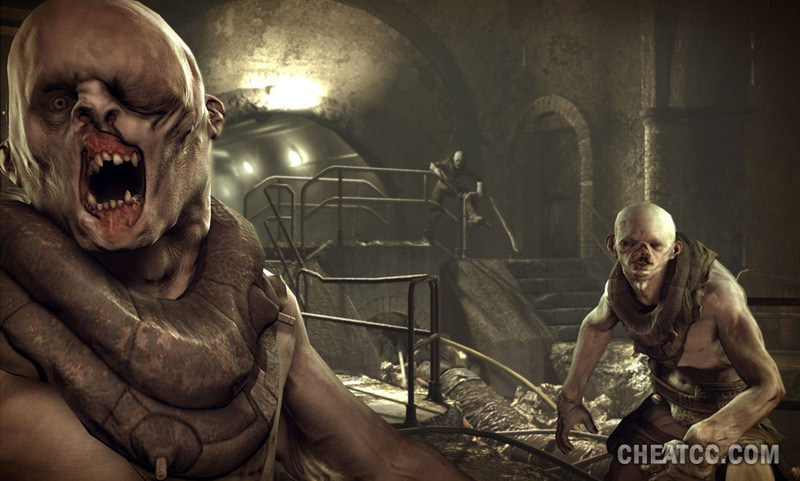 I'm a fan of fallout 1, and 2. Gonna try this. Subject: Re: rage- coming 2011!